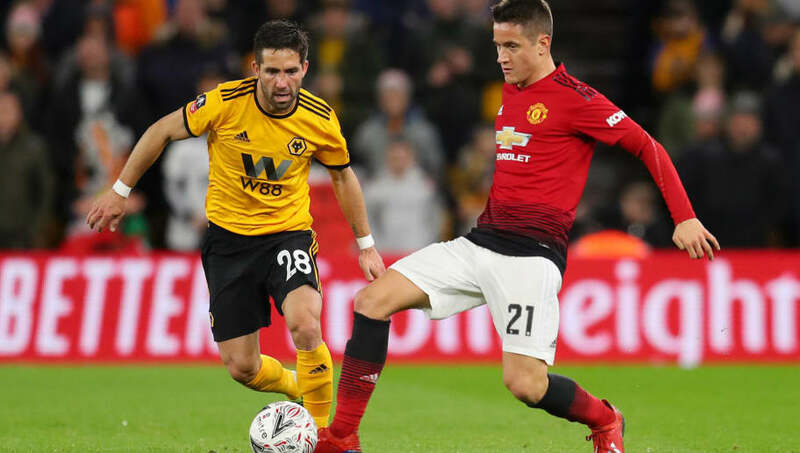 Manchester United midfielder, Ander Herrera, has admitted that he does not know where he will be playing next season, as his current contract continues to run down. The Spaniard has been in fine form under Ole Gunnar Solskjaer's ever since he was appointed as interim manager, but the club is yet to reward his commitment with a new contract. As per reports, the player, whose contract runs out this summer, wants £200,000-a-week to remain at the club – a demand the Old Trafford outfit are not willing to meet. French giants, Paris Saint-Germain, are reportedly interested in the player's services and have earmarked him to replace Adrien Rabiot, who is set to depart the French capital for free. Discussing his situation, Herrera said: "I'm not going crazy about what is going to happen over the next four months because I don't know if my stay here is over," he told Spanish paper El Periodico de Aragon, as quoted by ​Standard Sport. "I enjoy being at the biggest club in England, the fans love me, they have treated me phenomenally and I owe it to them to listen to what they say, but honestly I don't know what is going to happen." Regarding PSG's reported interest, he said: It's logical when you have three months left on your contract and it is the international break." "I knew something would come out. I take it with a pinch of salt, I'm focusing on playing football in the remaining month and a half of the season." "The rest I leave to my agent, both a possible contract renewal with United and talks with another club about my departure," he concluded.